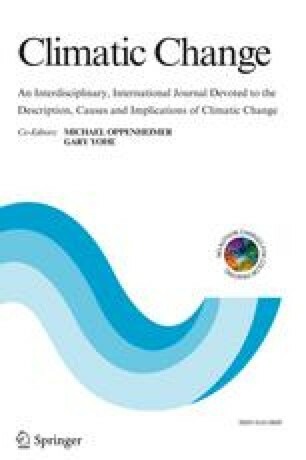 The historical frequency, distribution and impact of tropical cyclones, severe thunderstorms and bushfires in Australia are discussed. Although the climatological record of frequency and distribution is incomplete for some hazards, this information is more reliable than that available on the impacts of the hazards. Insurance payout costs form the best quantitative measure of negative impacts, but such figures represent only a fraction of the true costs of damage from severe weather. For tropical cyclones the insurance payout since 1967 has been $1715 million, for severe thunderstorms $1808 million and for bushfires $488 million. Tropical cyclones and storms each result in the loss of 4 to 6 lives each year, while bushfires have an average annual death toll of about 10. Although significant benefits arising from severe weather events can also be identified, quantitative estimates of their alue are not available.